We check over 450 stores daily and we last saw this product for $214 at Liberty London. 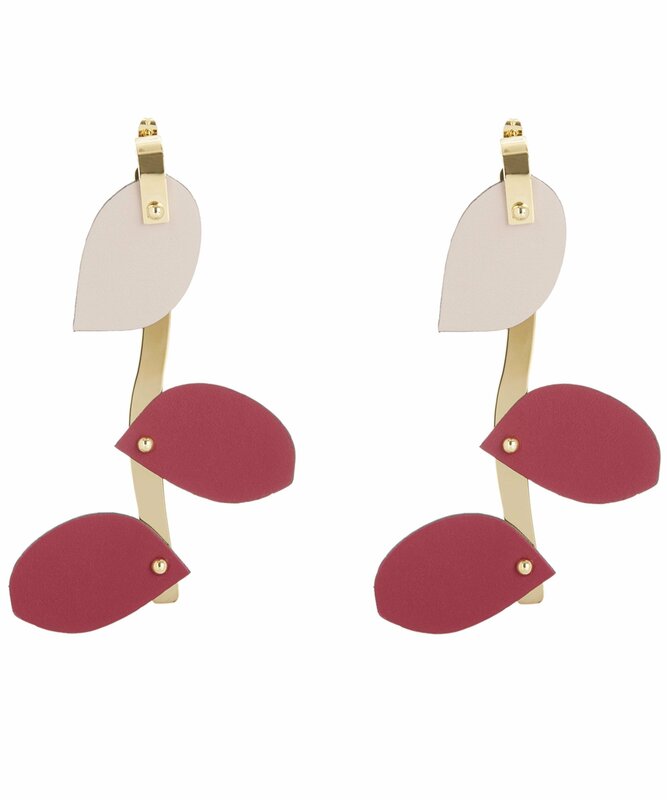 Adhering to the label's unconventional sculptural jewellery style, these Marni Leather Petal Kinetic ear jackets are an abstract pair to behold. Gold-tone brass studs each clutch a single pale pink leather petal, which attaches to a feature butterfly back to reveal the full effect. 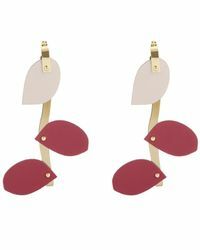 Each butterfly fastening descends into a polished gold-tone brass stem embellished with crimson pink abstract petal cut-outs, to form a three-dimensional structure that resembles a suspending mobile. A thoroughly modern take on statement jewelery, the label's signature use of leather with metal makes for a soft, yet offbeat aesthetic. 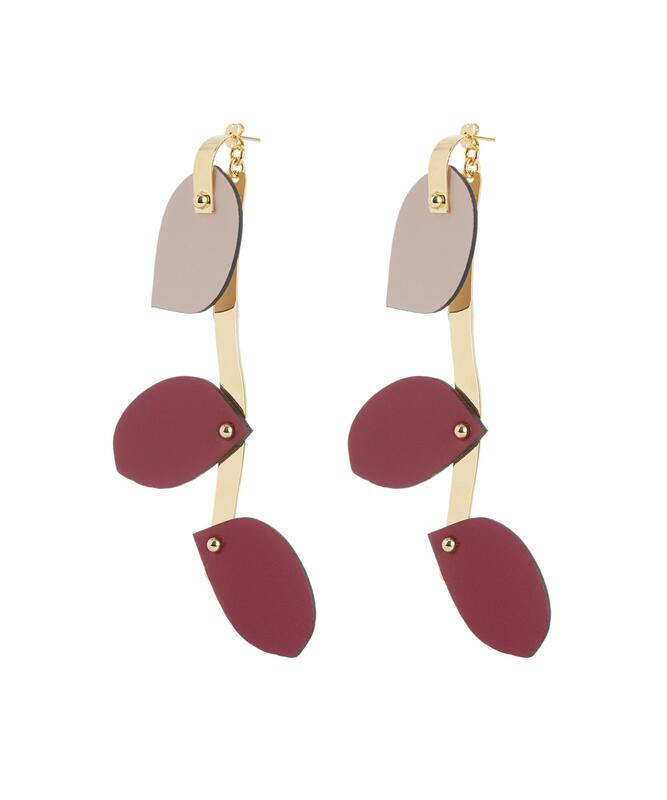 Metal and leather kinetic earrings. Pink cut-out petals. Single petal front. Feature back with long metal stem. Post and butterfly fastening. Gold-Tone Metal; Leather. W: 4cm, Drop: 10cm. Marni was founded in 1994 by much-loved, eccentric designer Consuelo Castiglioni who remained at the helm until 2017. 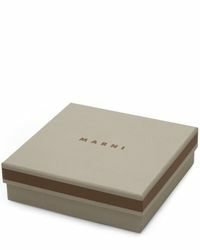 Menswear has been part of the company for a decade, with Marni's unconventional perspective offering an innovative take on sophistication. With Francesco Risso newly installed as creative director, the brand's trademark block-colours and childlike playfulness are set against exquisitely frivolous fabrics that are anything but naïve – inventive but inherently Marni.